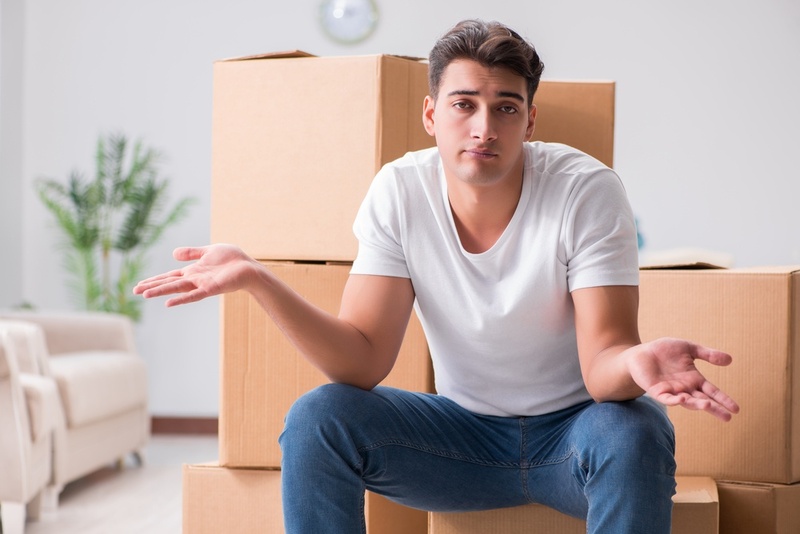 Every home has a need for storage and most homes in America need more storage space than their house provides. 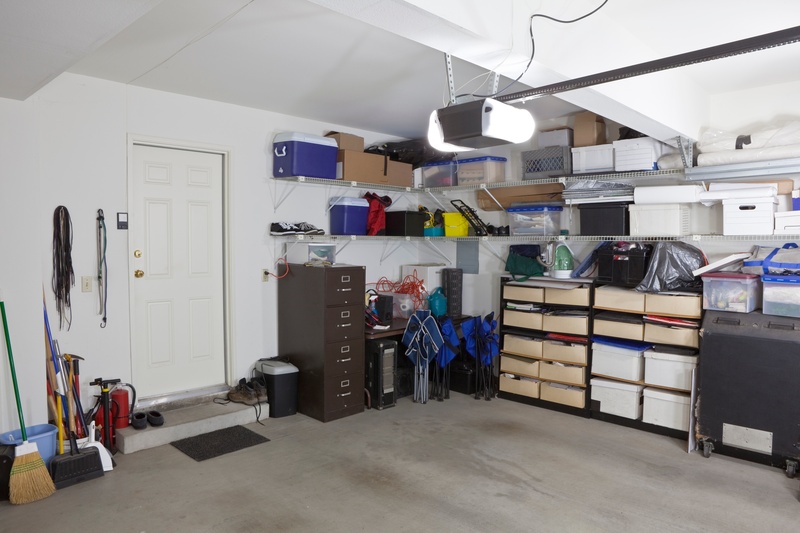 As a result, most people end up using their garage to store their stuff. And that can be a challenge. 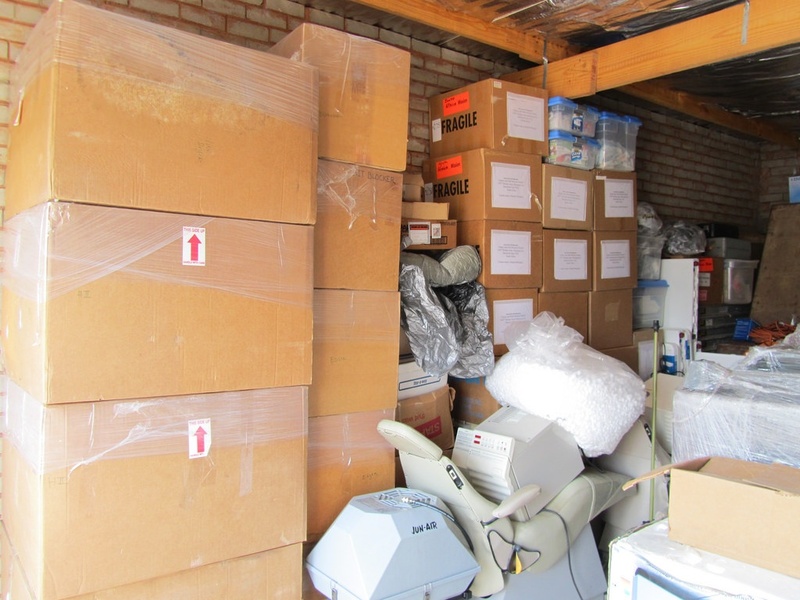 Sometimes you find that all the junk you've been paying to keep in a self-storage unit month after month is just that: junk. 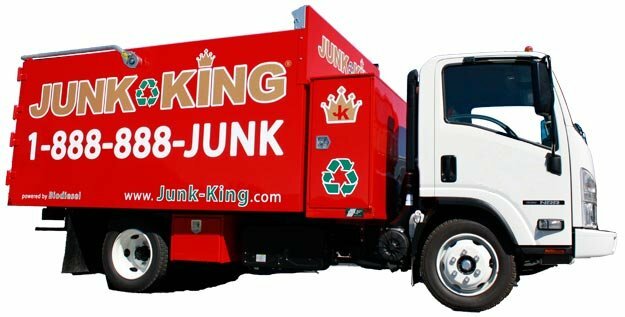 And now you might need a junk removal service to help with the task. 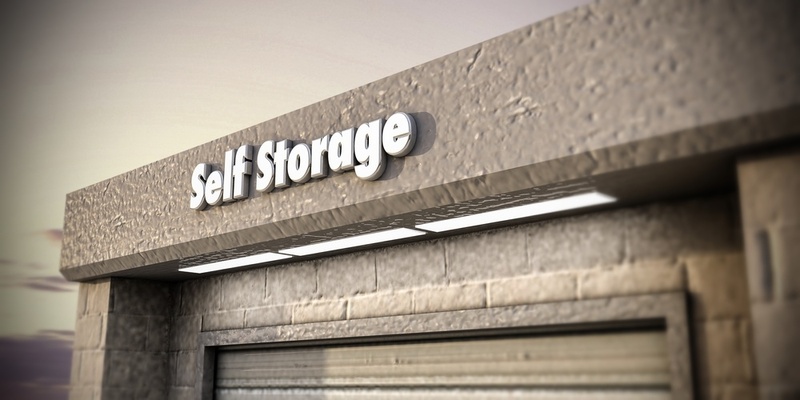 Self-storage is a great boon for Americans since it provides a clean, safe space for all that extra stuff. But when it they get too full, it's time to clean out and haul away the junk. 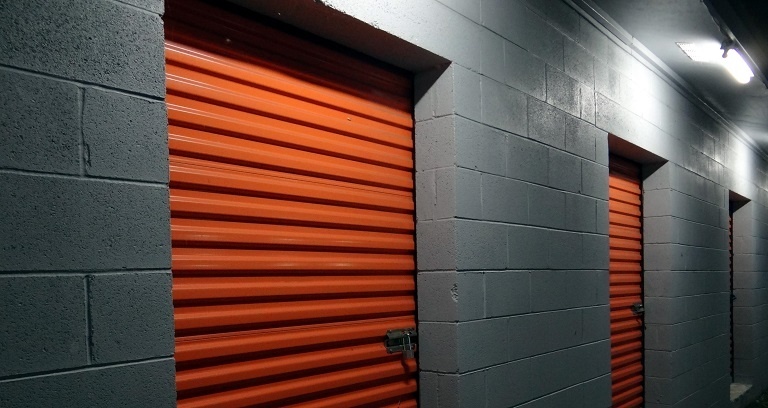 They have become one of the more iconic structures in America everywhere: public storage facilities. 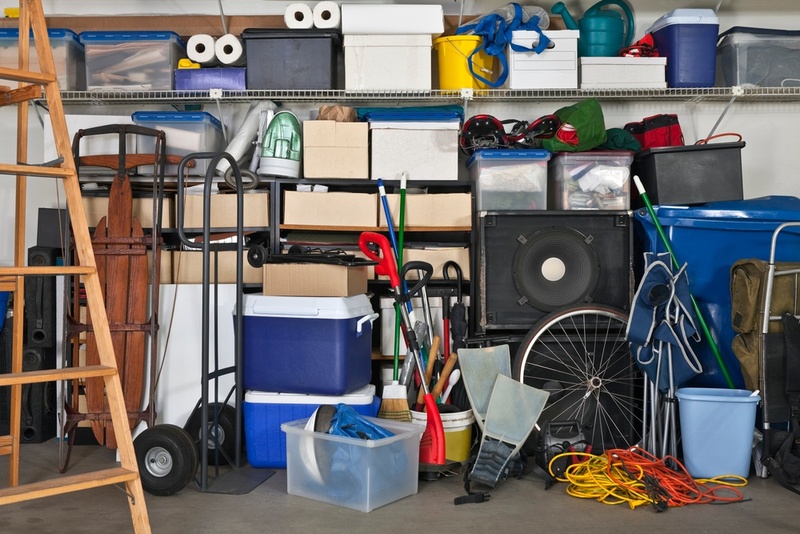 But when it is time to clean out your storage unit, how will you haul away the junk? 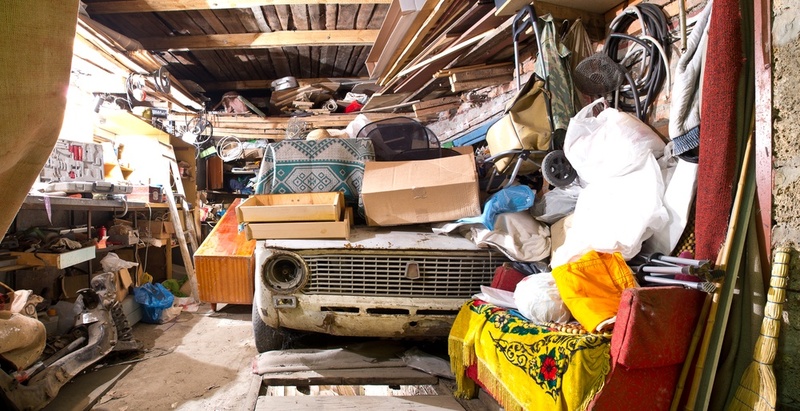 When storage facility managers discover junk left behind by old tenants, the task of getting everything loaded up and hauled away usually falls on them. 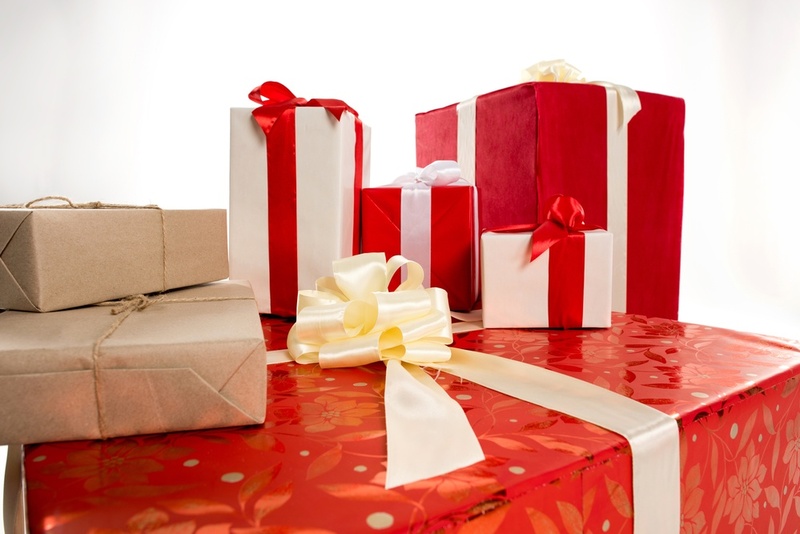 Even if there is an auction not everything always goes. 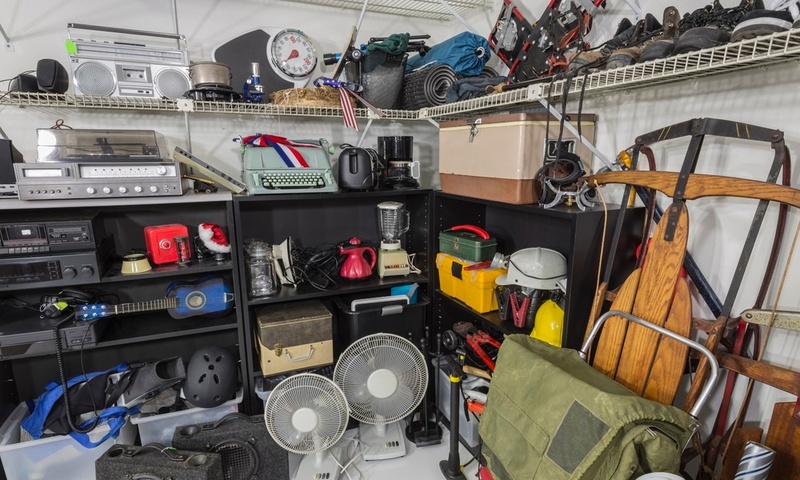 Eventually, self-storage facility owners or managers must deal with defaulted leases, discarded junk, and items that went unsold at auction.